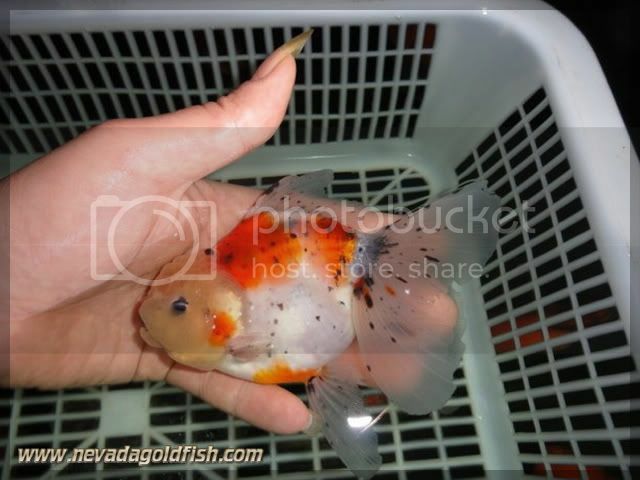 Calico Oranda is an exotic goldfish. 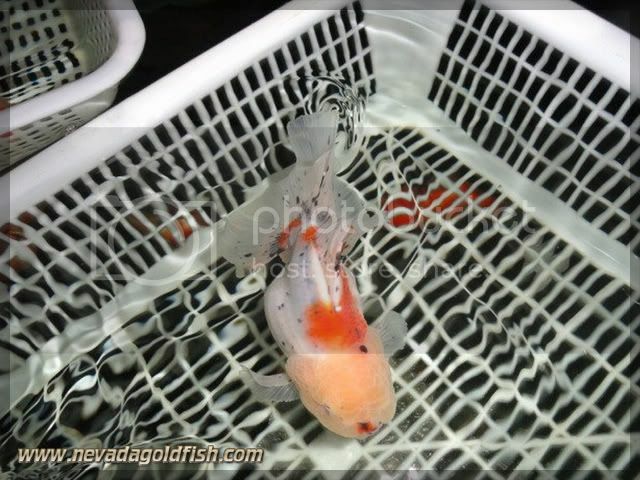 You can found an abstract paint art on calico coloration. 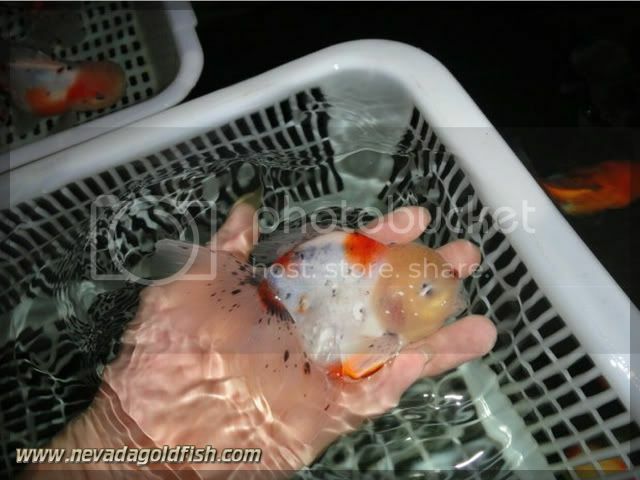 This Oranda is amazing with its amazing calico coloration.